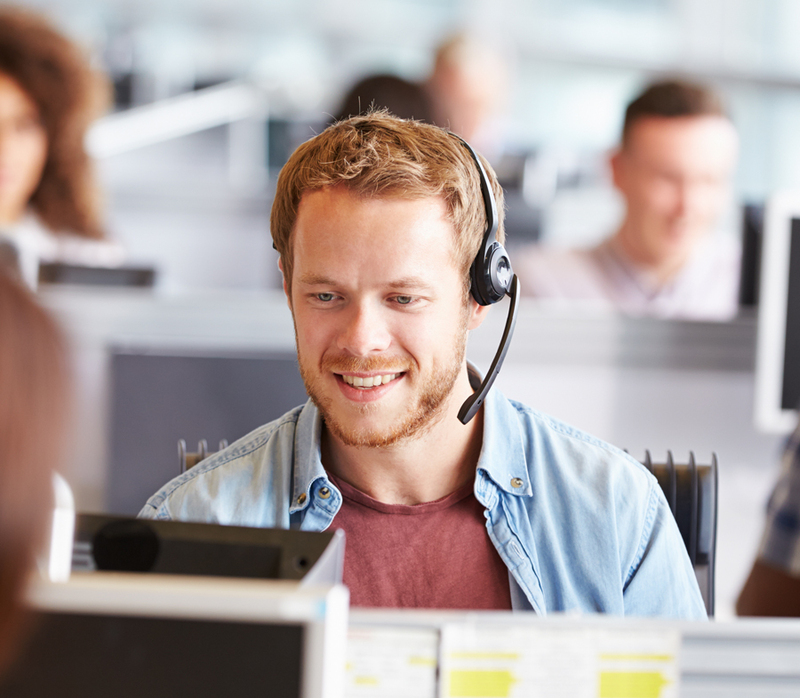 Our sales support professionals are responsible for cultivating existing customer relationships, including receipt of customer orders, response to technical and other inquiries and proactive placement of outbound sales calls to customers. Outbound calling representatives… Outbound calling representatives are responsible for proactively reaching out to customers to create an active dialogue around new promotions, marketing initiatives, new products and our marketing events. Inbound calling representatives… Inbound calling representatives are responsible for responding to inbound calls we receive in connection with specific inquiries regarding order placement and fulfillment. Outside Sales Force… The focus of our outside sales force is to identify and acquire new customers, and to further develop relationships with existing customers. Outside sales personnel are responsible for specific geographic regions across the US, and they work with regional managers to penetrate and service new and existing markets. Outside sales personnel also sell value-added marketing services, such as merchandising support, e-commerce and loyalty programs.